You may have heard me talk about the imperfect leap before because well, Im crazy about it. The Imperfect Leap is focusing on whats important and taking action with an imperfect leap in the right direction. So in the Go-to Gal club, we actually have Imperfect Leap sessions where we talk about a strategy or exercise that we implement immediately. I recently got a question on Facebook that I knew would be a perfect Imperfect Leap session and I want to share that with you today! Heres the question in a nutshellWhat do you wish youd done better after you launched your program? Gals, the mindset technique Im going to share to address this can apply to almost anything whether its a course, done-for-you service, or coaching work. Hit play and get started on your next Imperfect Leap! How to use Imperfect Leaps to move your business forward in marketing, mindset, and more. The mindset technique that ensures youre prepared to offer the best client experience possible before you launch. How to go beyond the marketing and be intentional about your ideal clients transformation. A powerful tool to help you attract the clients you really want. How getting in the mind of your ideal client transforms your offer. Erika Neumayer on 10 Ways to Drink More Water! OWN your voice + apply to be featured! 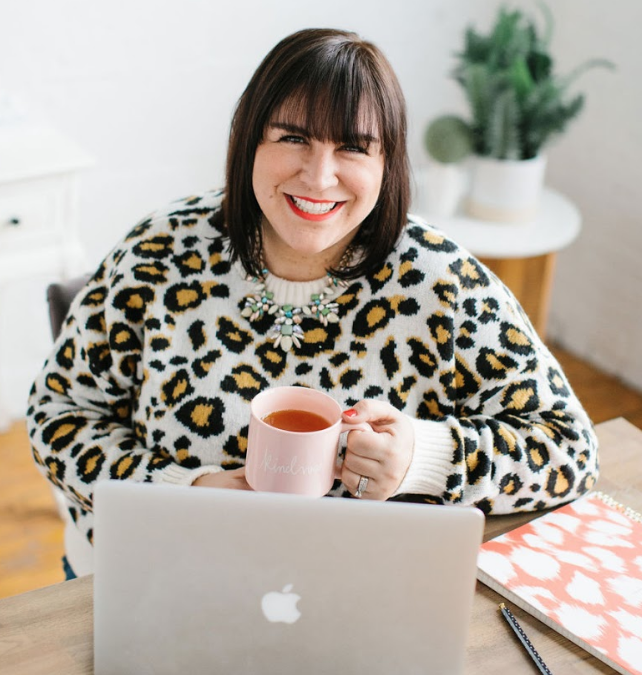 Get access to my very best free trainings, guides, and downloads to help you become the go-to gal in your field!